Laura Lotti just released her new album Harpando. 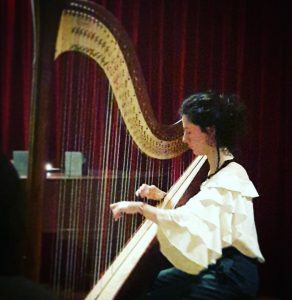 Her music is an experience of meditative, newly composed and improvised harp music. Harpando is available at the Bandcamp website or in the local shop: Concerto Recordstore Amsterdam, Centrum de Roos Amsterdam, Legends of Music Castricum. 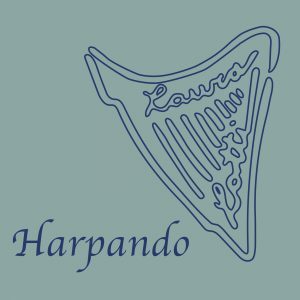 Harpando is a landscape composed with harp sounds. The diverse colours of this sound palette are continuously in a flow: nothing stays and nothing reaches its final destination. For her compositions, Laura drew inspiration from the ancient idea of Panta Rhei; everything flows. We can describe the gentle movement of the harp sounds with the musical term “Andante”, literally translated “going”. 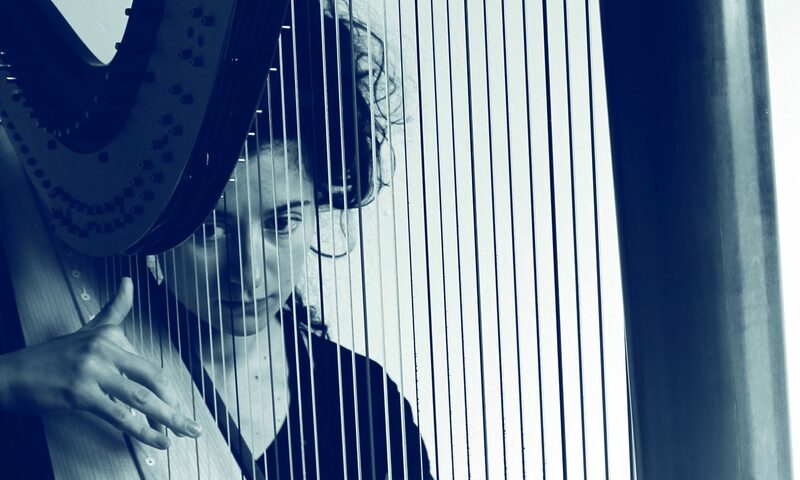 The name Harpando emerges from the encounter of harp sounds in a movement of “andando”.